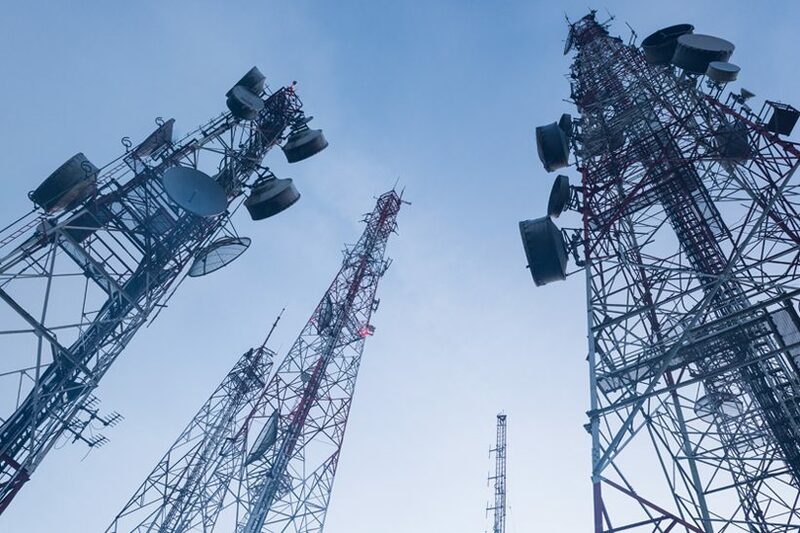 Many new radio communication systems require a significant upfront investment, which means it may take several years to generate a return on investment. 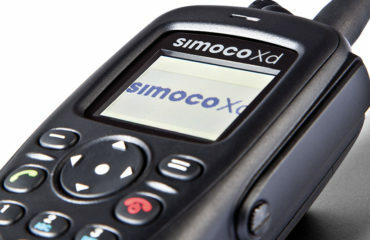 Simoco Xd does not require large amounts of physical infrastructure to be installed, rather, it scales up through IP. Expanding the network simply involves installing new base stations all connected via the IP infrastructure. Simoco have gone further than anyone else in maximising DMR’s unique capabilities, developing a standards-compliant system built on a fully distributed architecture. Our Simoco Xd DMR solution is more scalable, flexible, resilient and cost-effective than alternative DMR offerings. A traditional trunked architecture begins with central switch elements and a single database held by a central server. This manages all information on subscribers, where they can roam, which calls they can make and which sites to involve in those calls. This means that each switch and all of the links to it are utterly critical. In turn this creates process bottlenecks and single points of failure. A fully distributed architecture by contrast means that every base station within the communications network has knowledge of the overall system configuration and can process its own calls without the reliance on centralised switch components. The common database is propagated across all base stations in the network, and whenever it is changed at any base station, the change is synchronised between all. This eliminates both the reliance on a link to the central switch and the criticality of that central switch and database. The processing power needed to manage calls is significantly reduced because each base station processes its own. Fundamentally, no switch element is required at all. Whilst some other DMR architectures may incorporate an IP switch, this still requires servers to operate it, which is not the same as being fully distributed. While they claim to be able to support large communications systems, the reality is that this is typically done on a bespoke basis, adding complexity cost and time to any project. Simoco Xd’s fully distributed IP infrastructure will enable your organisation to deploy a scalable, resilient and cost effective communications network responding actively to your unique communication requirements and position you strategically for the future. Read more by downloading our white paper. Contact Simoco today to discuss your mission critical requirements. 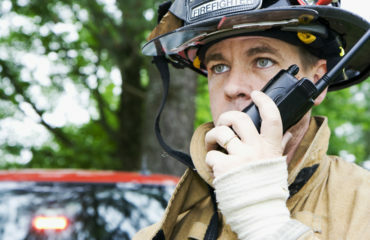 What do emergency services look for in a communications network? 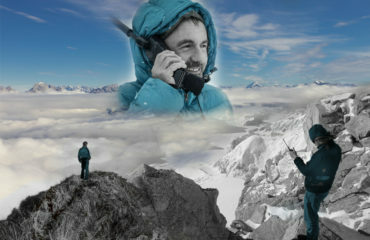 Re-launch of the SDP660 Advanced DMR Portable Radio – new features now as standard!